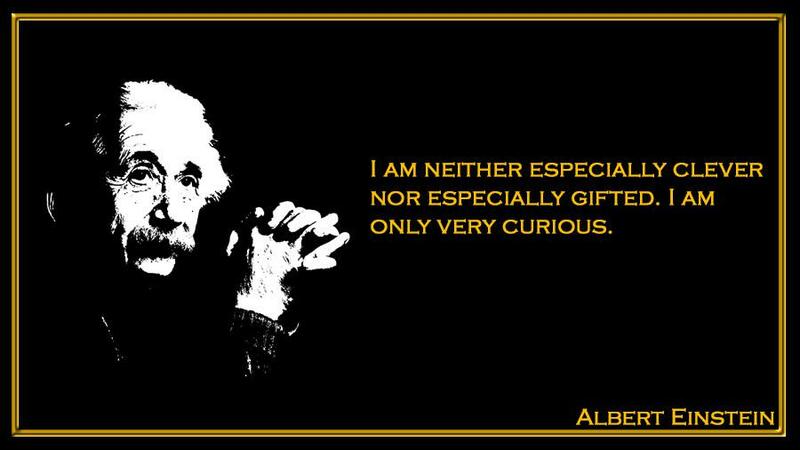 I am neither especially clever nor especially gifted. I am only very curious. 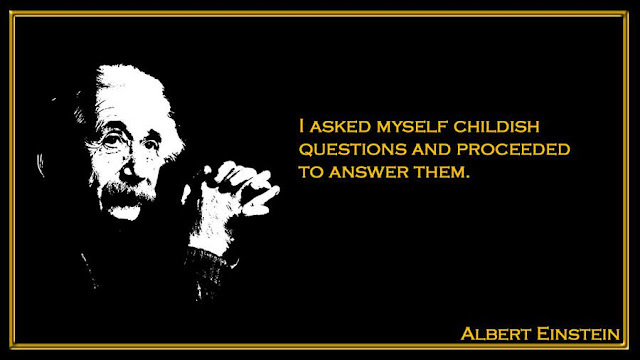 I asked myself childish questions and proceeded to answer them. I believe in intuition and inspiration at times I feel certain I am right while not knowing the reason.